The sunny, seaside haven of Marbella has been the host to many civilizations, but it’s arguable that the Moors left the biggest footprint in this city. Originally named Marbal-La, this current tourist attraction was once an influential port in the southern region of the Al-Andalus empire! 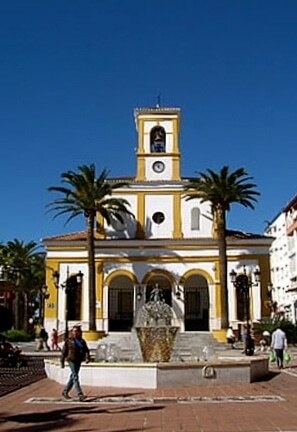 Under the Moorish reign, Marbella was transformed into a lavish city. At the time, the Normans (Viking people who settled in Normandy, France) were laying waist to several of Spain’s coastlines. To protect themselves from these notorious raiders, the people of Marbella built the Alcazbah, the fortress of the city, and an encircling wall to protect the inhabitants within. Arabs ruled this city for approximately 9 centuries, which means there is plenty of precious history through architecture to visit. Even though the walls have not withstood the test of time, the beautiful Alcazbah has survived the tumultuous history of Marbella is quite a sight to see! 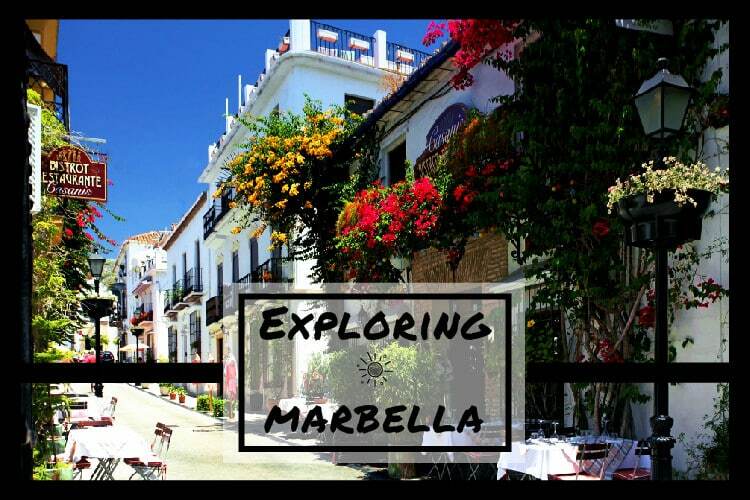 Recently, Marbella has become quite the tourist attraction for the wealthy. With its rich and luscious coast, many frequent the beaches of the gorgeous Costa del Sol. Take a walk along the Paseo Marítimo to enjoy the beachside views, or stroll throughout Marbella’s Old Town to see some of this city’s past! With parks and markets everywhere, you’ll always have something to do! From Madrid, you can fly about an hour or take a train for a little over two hours to see this wondrous city. If you have some extra time on your hands, save some money and take a bus ride down south for a vacation you won’t regret!